I’m really excited because on Saturday, the 4th, I am going to be at the World Market in Sacramento for a really fun event. 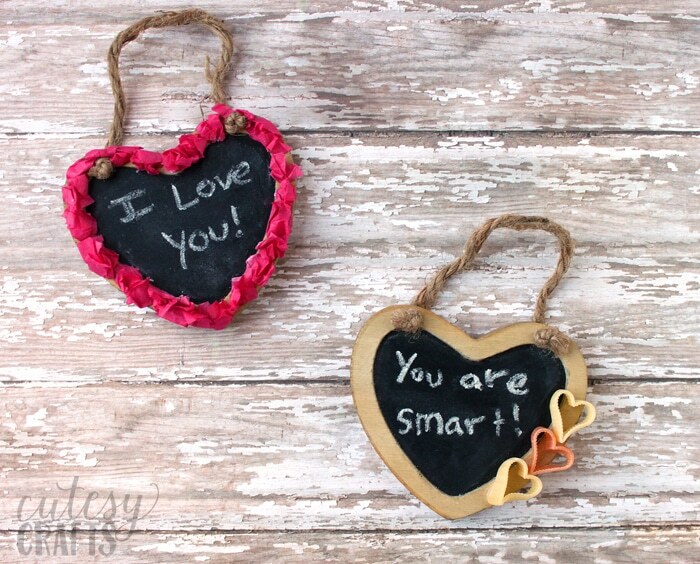 I created these cute “Things I Love About You” chalkboards, and they are being demonstrated at several World Market locations. 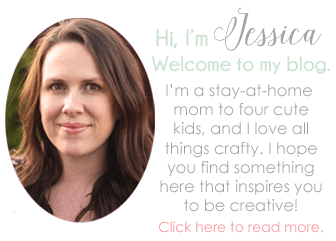 If you are going to be in the area, I would love to craft with you!!! Check the event on the World Market Facebook page to see if there is going to be one at your local store. Who knows? Your favorite blogger just might be hosting one! This is a great craft for kids or adults. 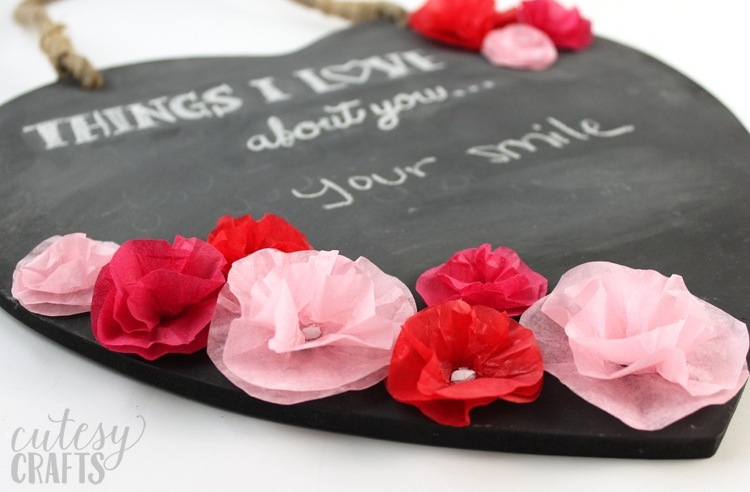 We will have small and large chalkboards for you to purchase, and I’ll teach you how to make these pretty flowers out of tissue paper! I really hope to see some of you there! Make sure to check back next week, because I’ll have a full tutorial after the event.